Bekas FS...Interface USB Pioneer CD-UB100 like new !!! Thread: FS...Interface USB Pioneer CD-UB100 like new !!! FS...Interface USB Pioneer CD-UB100 like new !!! Harga nego di bbm/sms gan...!!! BEKAS FS...Interface USB Pioneer CD-UB100 kondisi baik !!! 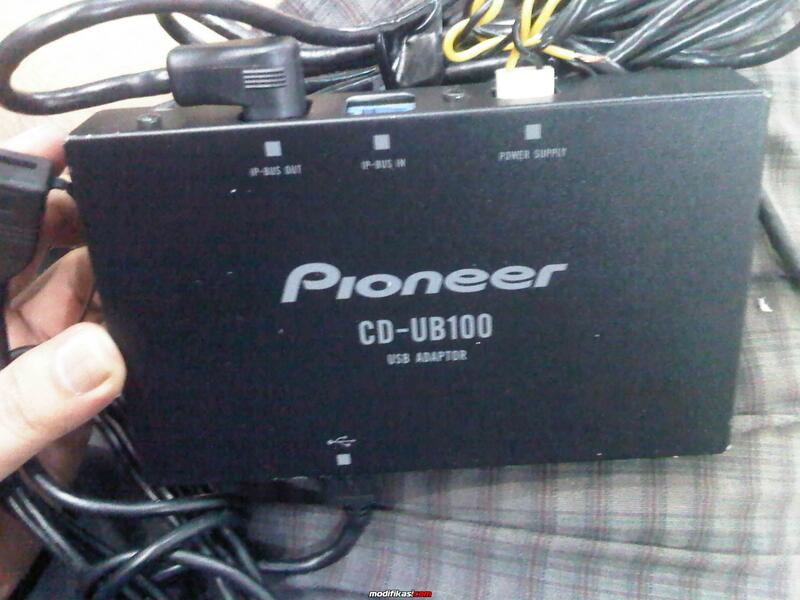 FS: Adaptor USB Pioneer CD UB100.